Liberia’s George Weah who used his football fame and star power to make a successful bid for the presidency, briefly came out of retirement on Tuesday to play in a 2-1 loss to Nigeria a few weeks short of his 52nd birthday. The former World Footballer of the Year led the attack and played for up to 79 minutes, surprising many who watched the game and those who were following the proceedings online. 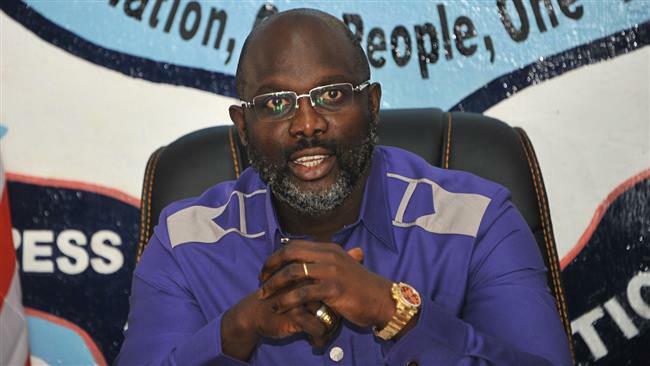 Does president Weah still have his football magic?